That was the message from a study by UK farmer levy organisation AHDB into the impact of Brexit on European Protected Geographical Indication (PGI) status. PGI status, which sets to protect products from imitations, is present on 61 UK products and a further 17 applications from the UK are currently in review with Europe. AHDB’s Kathy Roussel, who heads up the organisation’s office in Brussels, said: “When the UK leaves the EU, registered protected food names should be able to benefit from EU protection against imitation, provided there is a reciprocal agreement between the UK and the EU. 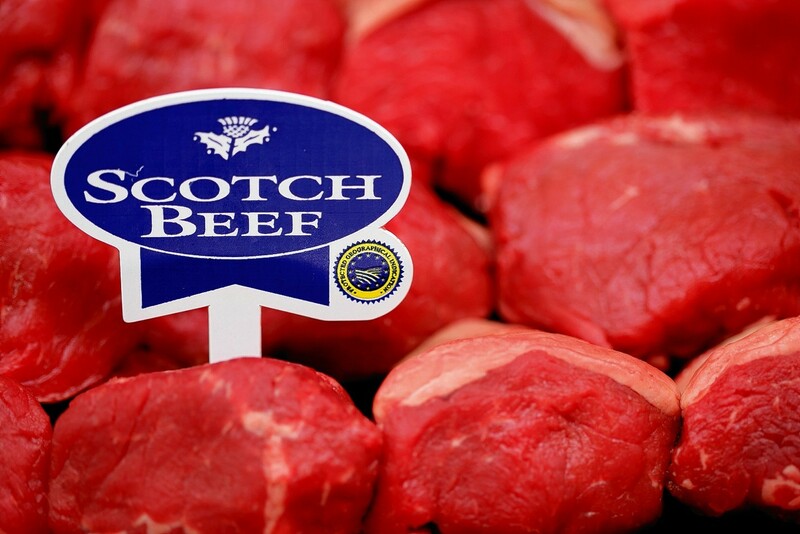 Scots red meat levy body Quality Meat Scotland currently uses PGI status for Scotch Beef and Scotch Lamb promotion.